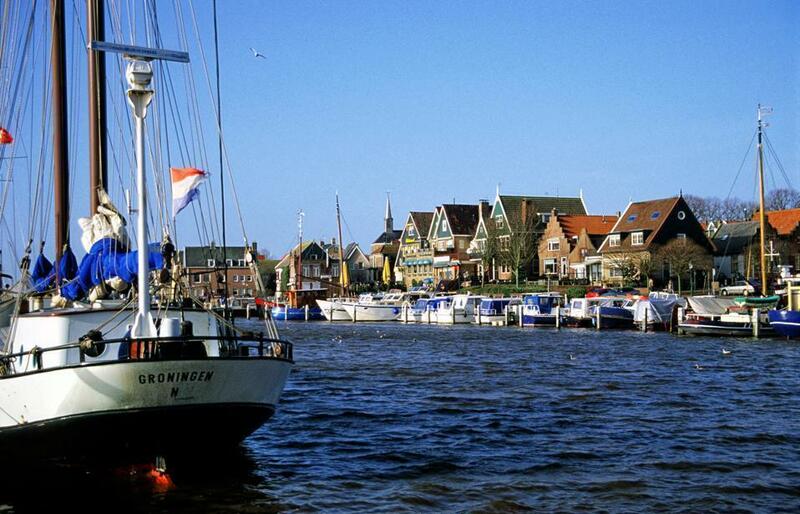 Flevoland’s coast is along the Netherlands’ inland sea and is dotted with picturesque seaside villages like Urk. 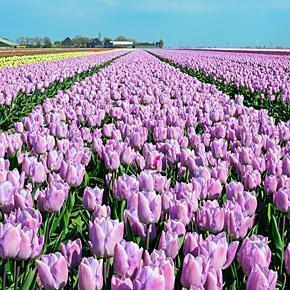 Inland, this flat, reclaimed polder stretches with agricultural land. We haven’t spent a great deal of time exploring the cities of Flevoland, however this flat countryside would be interesting to travel through by motorhome.